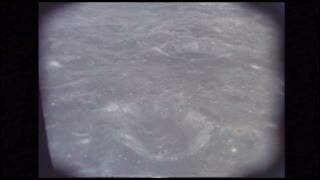 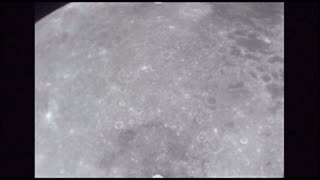 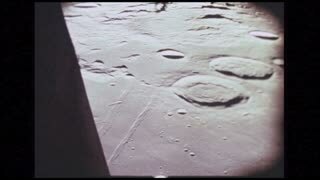 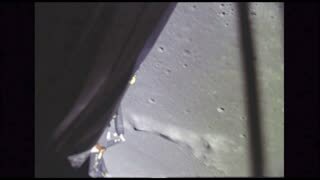 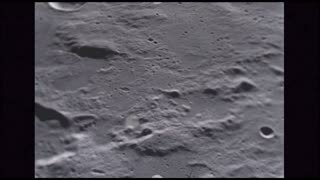 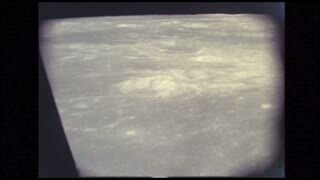 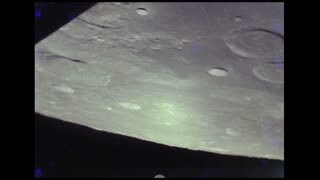 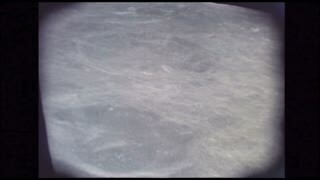 1960s: View of the surface of the moon from Apollo spacecraft in lunar orbit. 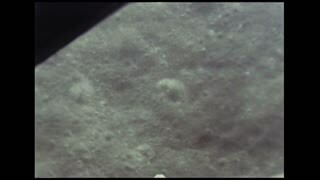 Apollo 11 approaches the moon. 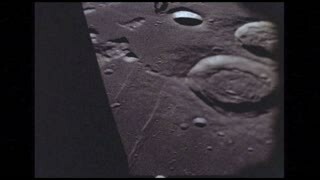 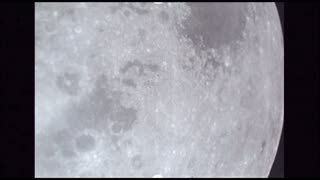 Craters on the surface of the moon.